From its harbor on Buzzards Bay, to sandy beaches ,to historic homes and cozy cottages. 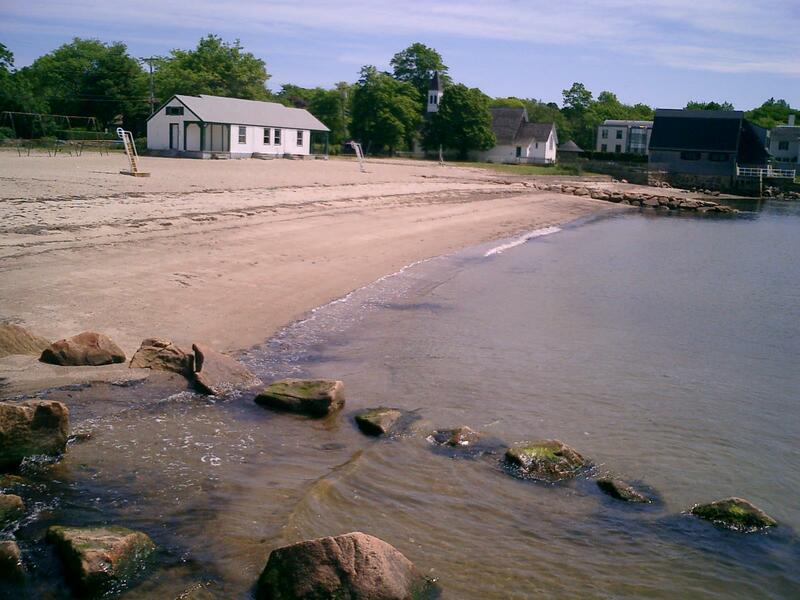 Mattapoisett offers residents a setting to truly enjoy what living on the water has to offer. Mattapoisett is a premier South-Coast boating spot and a vacation spot for those in the know. During the summer months, there are boats of every size and shape moored on the harbor, and the beaches offer swimming and sunbathing. Shipyard Park provides excellent views of the ocean, and any time of the year is a good time to watch the spectacular sunsets. The park is a hub of activity, particularly in the summer when concerts around the park's gazebo entertain young and old. Most recently, Mattapoisett's Harbor Days lit up the summer skies with seafood and crafts, pancakes, music, silent auction, and more than 100 craft booths. Mattapoisett offers all the charm and comforts of a traditional New England community. Historic homes and tree-shaded streets. Take a stroll through Shipyard Park late in the afternoon and watch the sun set over the sparkling sapphire water. Or pack a picnic lunch and relax on the rolling green lawn. Across from the park resides the Kinsale Inn, and Irish-theme pub that also operates as an inn. The building was built in 1799 and is the oldest seaside tavern in the country still operating in its original structure. There are also many bed and breakfasts as, as well as homey inns, that cater to out of town residents year round. Mattapoisett is historically a small real estate market, with about 3000 single-family homes, less the 100 two-family homes and a few condominiums.